Home is and always will be so much more than where the heart is, particularly as it relates to the Garden City. It is this strong sense of patriotism that is propelling Christchurch clothing company DUAL into the sartorial spotlight. Described by its owners as “the last man standing of New Zealand manufacturing”, Dual operates from a factory in Lichfield Street. 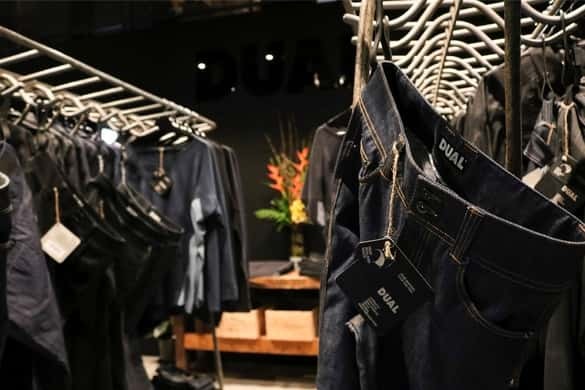 Owners Stuart Montgomery and Phillip Sunderland are dedicated ambassadors for the quality denim brand and strong advocates for locally made products. A tagline, ‘Always Aotearoa’ perfectly captures the sentiment bestowed at the very heart of the business. 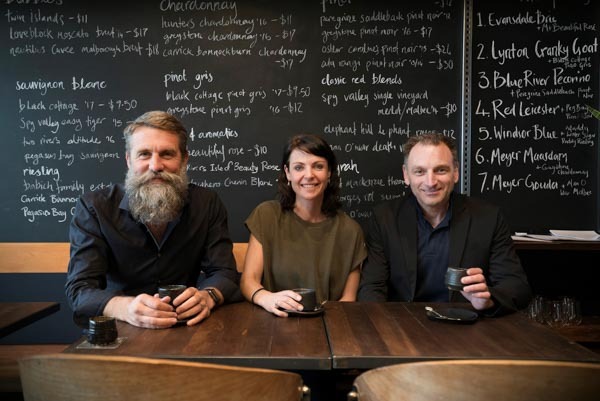 While Dual’s products are popular with all ages, Phillip says its biggest supporters are those who are not interested in mass-produced items and wish to support New Zealand made products. Nobody knows that more than Dual Designer Gina Lee. “Everyone here is like a family. We help each other out and I love working alongside the staff in the factory. “Producing a pair of jeans takes team work and takes time. 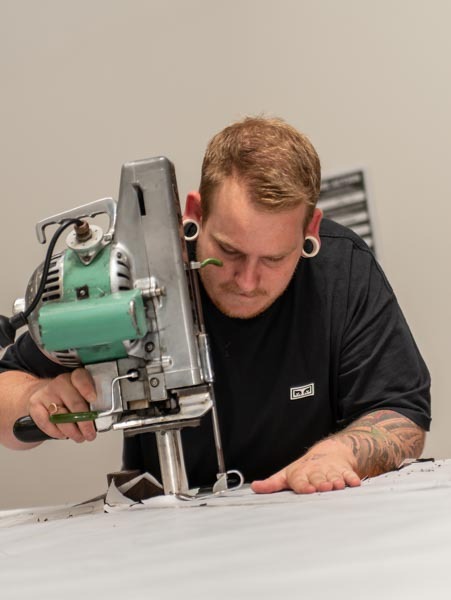 Each garment that leaves here has had many people working on it, helping construct it.”Even though the margins are small, according to Phillip, Dual won’t compromise on quality or its ethos. “If people actually saw where some of New Zealand’s top designers have their brands made, they wouldn’t buy them. 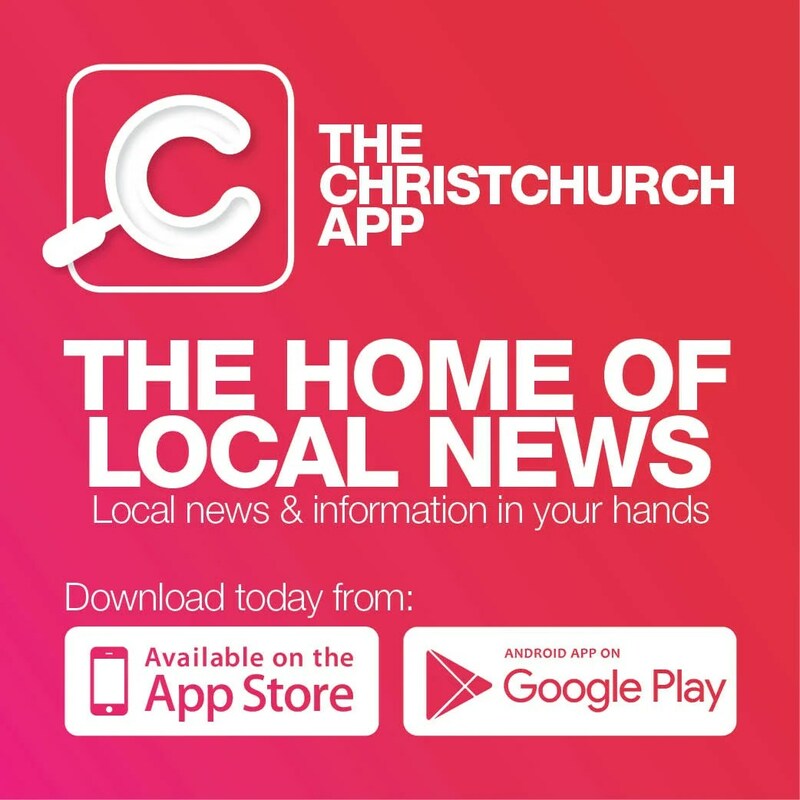 For further information, email hello@dual.co.nz, phone 03 925 9786 or pop into the retail shop next to Little High Eatery.